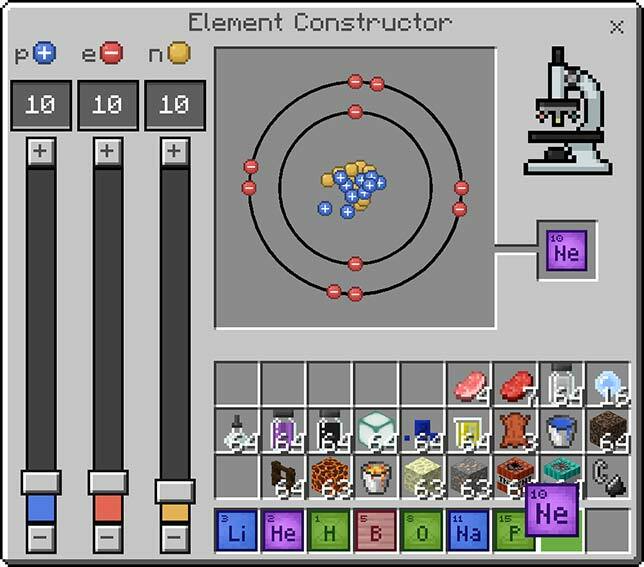 The Chemistry Resource Pack includes a range of features for teachers and students to explore science within the game, including an Element Constructor, which allows users “to create elements based on their atomic structure with sliders to choose the number of protons, neutrons and electrons. By using the Element Constructor, you can create 118 elements from the Periodic Table as well as over 400 stable isotopes,” according to the developer. 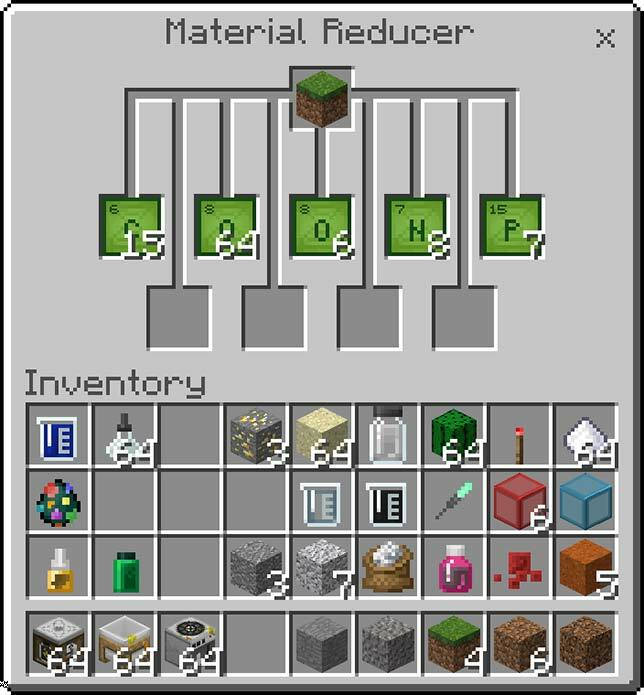 Material Reducer, which lets students explore the components of items within Minecraft. The Teacher Lab Book is a resource to help educators teach with the Chemistry Resource Pack. The Chemistry Resource Pack also includes a complete, downloadable world for using the chemistry resources. It can be downloaded at aka.ms/chemistryworld. The Chemistry Update for Minecraft: Education Edition is available now globally. 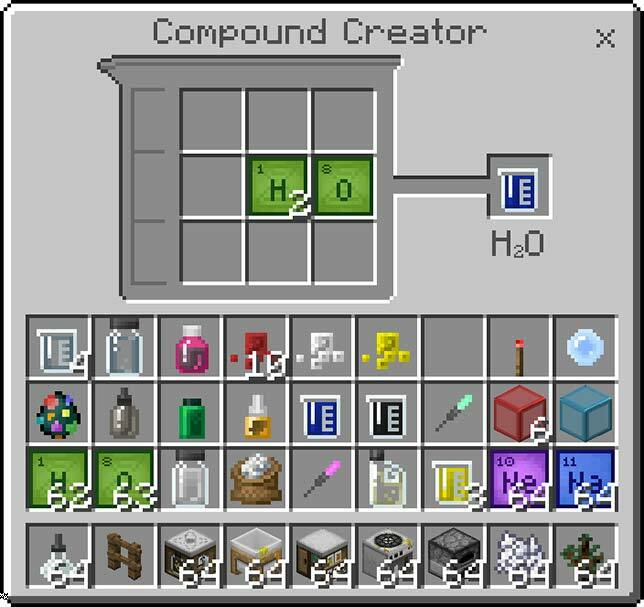 Complete details can be found on the Minecraft Chemistry portal.